Get creative with this character print pencil box for your little one. Fit pencils, pens and other required stationery material into this convenient pencil box. Spacious compartment pencil box when easy clip lock close feature is easy for little hands to handle. 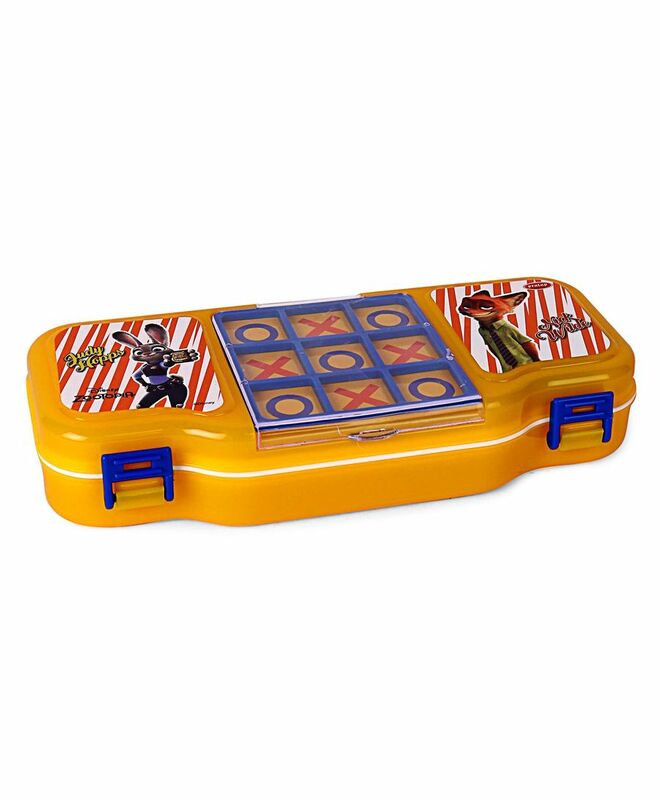 Character printed design on the cover, kids are sure to love this pencil box. It also comes with a game that can be played when kids get bored.